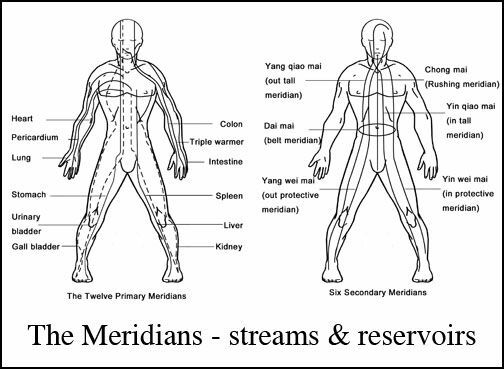 This course presents the valuable and ancient techniques of Meridian massage (Shiatsu). This class is ideal for LMTS looking for treatment solutions for chronic pain and who want to work with a larger energetic view of the body. Shiatsu-translated as finger pressure, is a method of working with the fascial rivers of the acupuncture meridians. The therapist will learn shiatsu techniques to liberate the flow of energy in the 12 regular meridians on the treatment table. 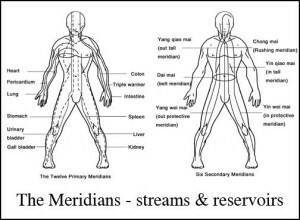 We will focus on the Yin Meridians and remaining Yang meridians not covered in MFC (Meridian Fascial Cupping). We will explore your energetic blocks and learn a method of energy clearing thru breath work and Qi Gong for self care and personal power. * Understand the 5 flows of energy, 5 elements and the physiology of breathing and how it relates to health. * Learn basic techniques for working with the meridians with a client on the table. * Learn indications and contraindications for treating a client with Shiatsu. contributing to energy blockage patterns. * Become familiar with Acupressure points and how to treat deficiency and excess patterns. * Lots of hands on practice and trades. This class follows Meridian Fascial Cupping and is a perfect addition to that class. It can be taken first or second. Please wear comfortable clothing, loose pants recommended. Bring 2 flat sheets and a pillowcase. See Payment Options for CEU Courses. Contact us at info@drdeanine.com to set up a payment plan. The class is Sat 9-5pm and is 8 CEUS. If you are looking to deliver powerful and lasting results to all of your clients, this class is for you.